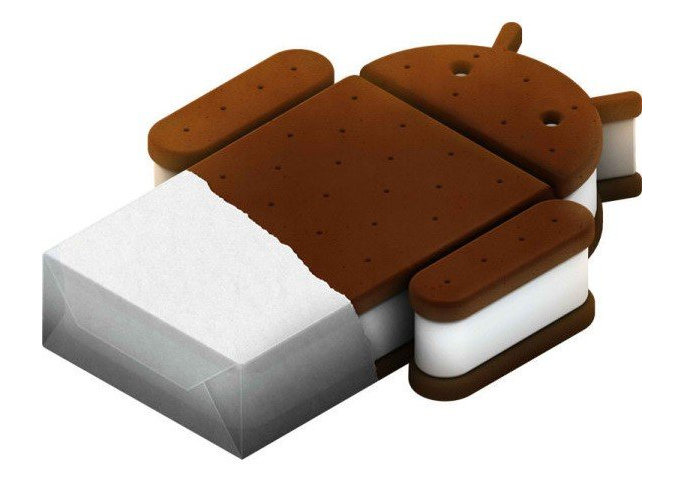 LG has revealed the handsets it intends to upgrade to Android 4.0 (Ice Cream Sandwich), and it’s a fairly short list. The Optimus Black, Optimus 3D, Optimus 2X, and Optimus LTE will be the first handsets to get the upgrade. U.S. dwellers will hope that the LG Thrill 4G will be on that list, as it is simply a renamed version of the Optimus 3D. We’re also wondering why the G2x isn’t on the list, as it has specs that are comparable to the other devices. On its Facebook page, LG claims that it will offer an upgrade schedule and additional models for upgrade (if there are any) on…its Facebook page, which it encourages you to follow. It’s likely that carrier-specific devices like the Thrill will take longer to get the upgrade due to wireless carrier testing requirements. The Android ICS source code was released to developers and device manufacturers in mid-November. Anyone who wants a copy, can download it from Google. LG is not the first company to pledge support to upgrading its devices. Nearly every major manufacturer claims to offer upgrades to select devices by “early 2012.” Samsung, Asus, Motorola, Acer, HTC, and others have made bold claims of quick support. However, for reference, Android 2.3 (Gingerbread) was released around this time in 2010 and it took until Summer 2011 until Gingerbread began to become widely used in smartphones.